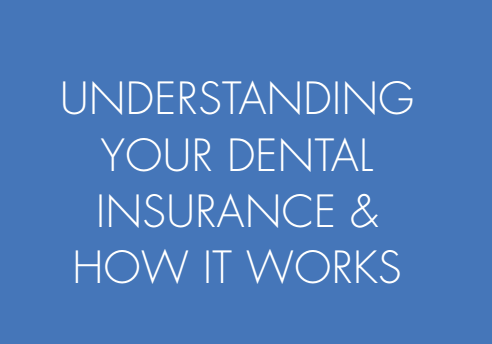 We will do everything possible to help you understand and make the most of your dental insurance benefits. We realize that dental insurance is complex and that it is extremely difficult to understand how to make it work or even to work with certain dental insurance companies. That is why we provide full assistance to you. Our office will complete and submit dental insurance forms to the company to achieve the maximum reimbursement to which you are entitled and will work diligently to make this happen as quickly as possible. 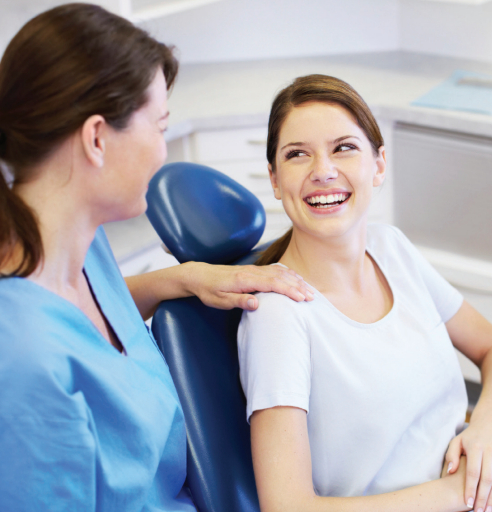 Not all services you may need or want will be always covered by dental insurance. The reimbursement mechanism is merely a mathematical formula based on restraints placed by your dental insurance company. Most insurance plans have a dollar amount limitation each year. Once this limit is reached, not other services will be covered, regardless of how essential it may be to your dental health. Other services are typically not covered; these include cosmetic, implants, occlusal guards, as well as other services. Although important to enhancing quality of life, insurance companies do not pay for these services, and exclude them in contracts with your employer.